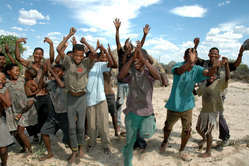 The ruling means that the Bushmen can finally use a vital well. In a momentous decision, Botswana’s Court of Appeal today quashed a ruling that denied the Kalahari Bushmen access to water on their ancestral lands. 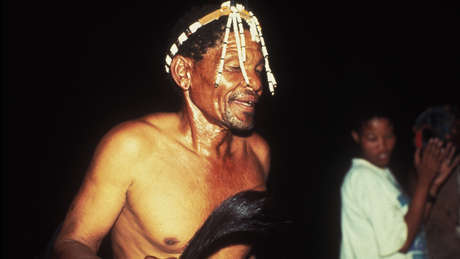 the government’s conduct towards the Bushmen amounted to ‘degrading treatment’. the government must pay the Bushmen’s costs in bringing the appeal. 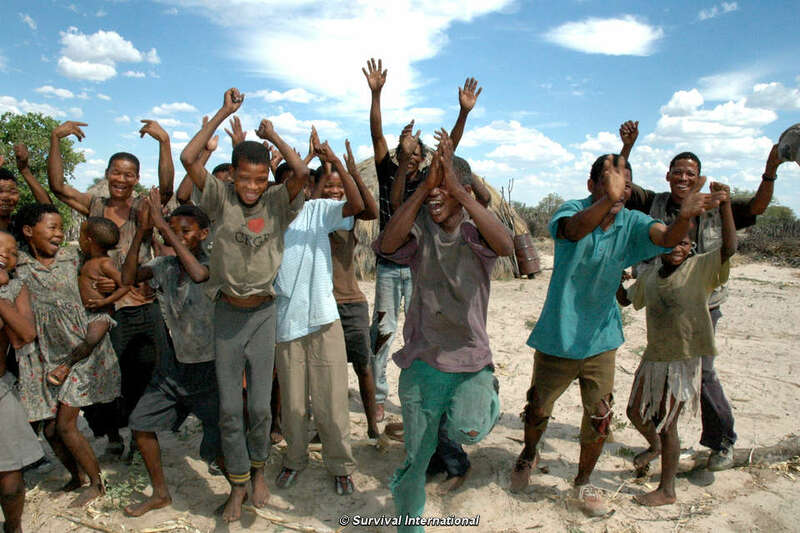 In 2002, the Bushmen were forcibly evicted from their ancestral lands in the Central Kalahari Game Reserve by the Botswana government. They took the government to court and after four years, won a landmark ruling that said they had been evicted illegally and unconstitutionally, and that they have the right to live on their ancestral lands. However, since then, the government has continued to prevent the Bushmen from returning home, by banning them from accessing a well which it capped during the evictions. Despite the lack of water, many Bushmen have returned to their homes, surviving off rainwater and melons, and making arduous journeys by foot or donkey to fetch water from outside the reserve. The Bushmen took the government to court again in a bid to gain access to their well. However. Judge Walia who presided over the 2010 hearing, ruled in favor of the government, arguing that the Bushmen ‘have brought upon themselves any discomfort they may endure’. His ruling has been overturned by unanimous decision of five Appeal Court judges, who ruled that denying Bushmen access to their well amounted to ‘degrading’ treatment, contrary to the Constitution. The government’s treatment of the Bushmen has been widely condemned. The African Commission on Human and Peoples’ Rights slammed the government for denying the Bushmen’s ‘right to life’, while the UN’s top official on indigenous peoples found that the government left the Bushmen to face ‘harsh and dangerous conditions due to a lack of access to water’. Adding to the Bushmen’s misery, the government drilled new wells for wildlife only in the reserve and gave the go ahead for Wilderness Safaris to open a luxury tourist lodge with swimming pool on Bushman land. 30,000 people have now signed a petition calling on Wilderness Safaris to move its lodge off Bushman land. The government has also given the go ahead to Gem Diamonds for a $3bn diamond mine at one of the Bushman communities, and continues to prevent the Bushmen from hunting for food.